We believe that the world is connected through food. 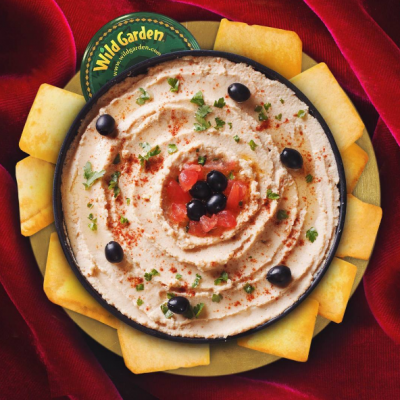 Wild Garden prides itself on bringing the authentic flavors of the mediterranean right to your kitchen table. 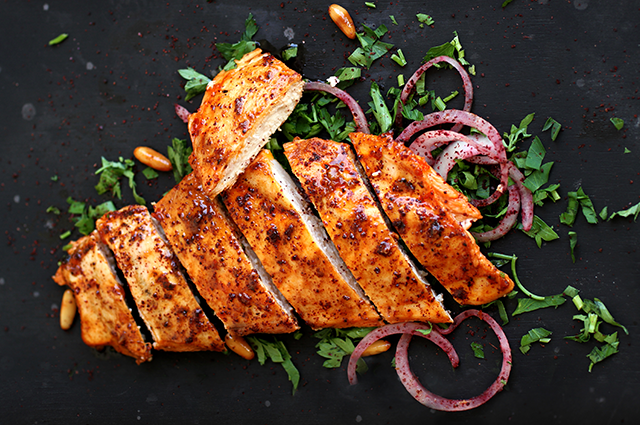 This delicious marinade can be used to season poultry, seafood, as a salad, or to elevate a side dish. 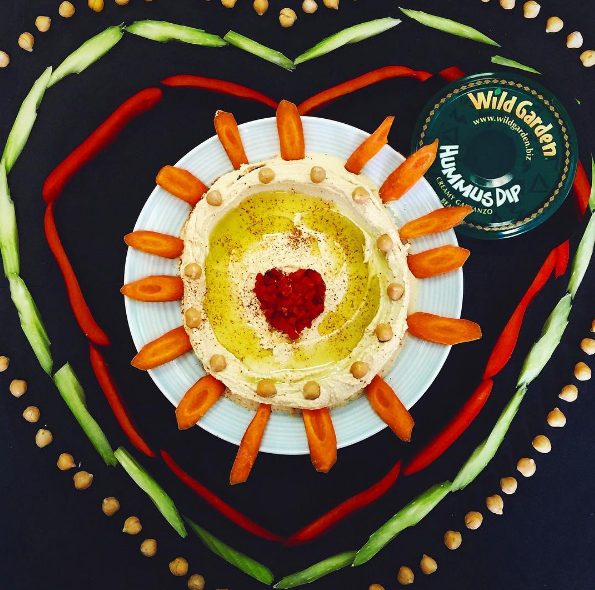 For an authentic Mediterranean experience, serve with one of our Wild Garden Heat & Serve Pilafs. Authentic mediterranean blend of spices and herbs deliciously fragrant with notes of garlic, sumac, and fennel. Perfect for poultry, vegetables, or salads. 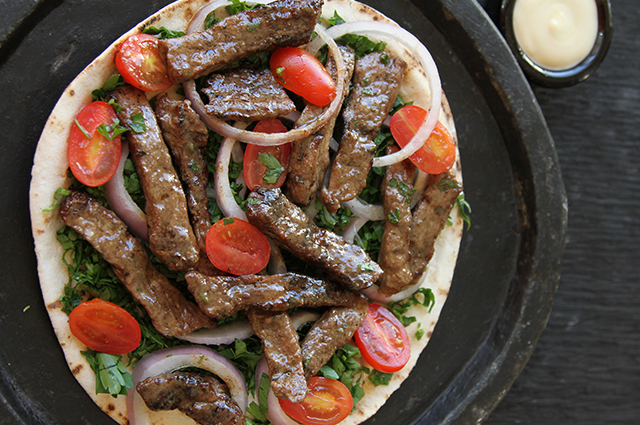 Delicious Shish Taouk (Ta-wook) can be found throughout the Mediterranean. 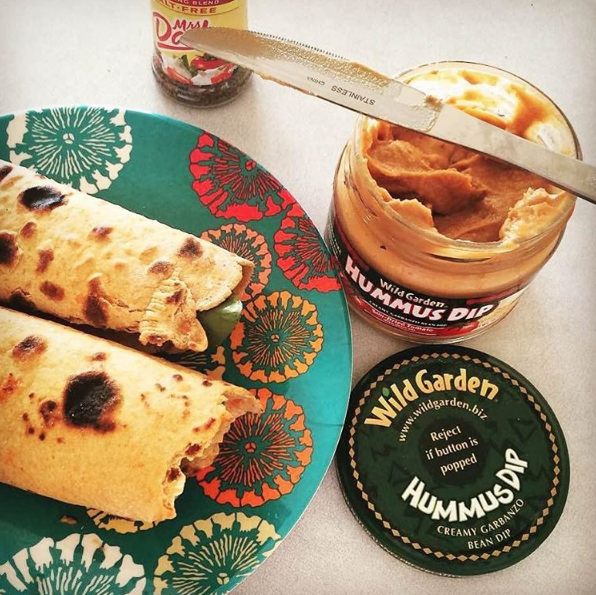 Serve as a sandwich, or serve with any of our delicious Wild Garden Heat & Serve Pilafs for a delicious meal in minutes. 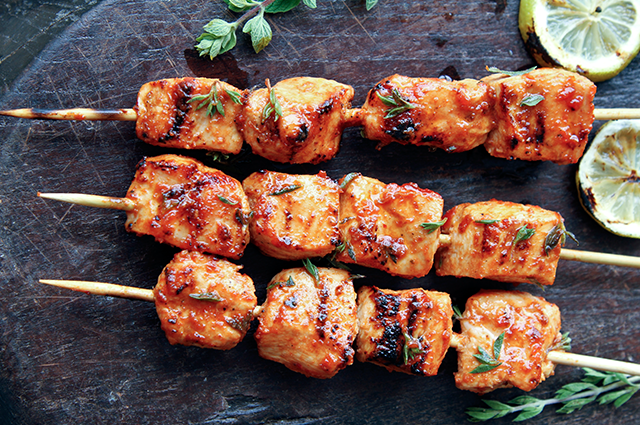 Authentic Turkish kebob recipe. Exotic blend of tomatoes, cumin, and garlic. Perfect for beef, lamb, chicken, or seafood. The delicious spit-roasted meats found all over the Mediterranean can now be made simply at home. Layer the moist morsels with lettuce, tomatoes, and onion on pita bread for a quick sandwich. Authentic blend of cardamom, cumin, and herbs famously known throughout the mediterranean. Perfect for beef, lamb, or chicken. 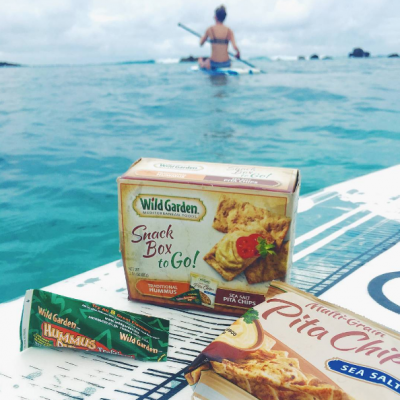 Each of our healthy products is hand crafted by chefs with a lifelong passion for food. 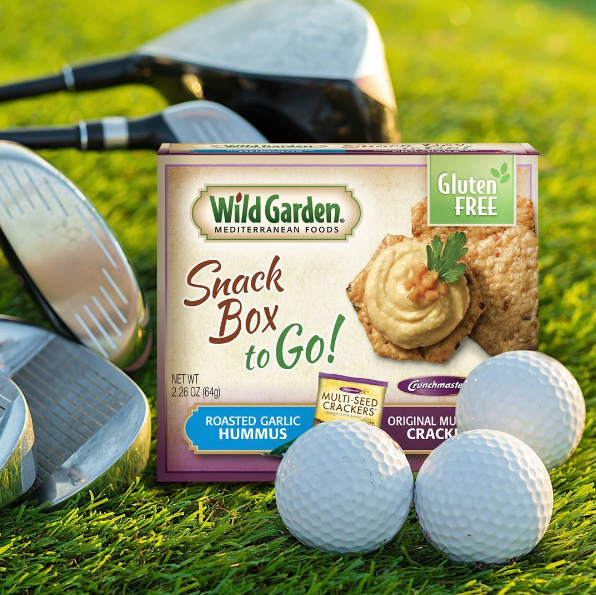 We only use the best and natural ingredients available. Our couscous can fully cook in the microwave in only 90 seconds. Simply heat and serve. 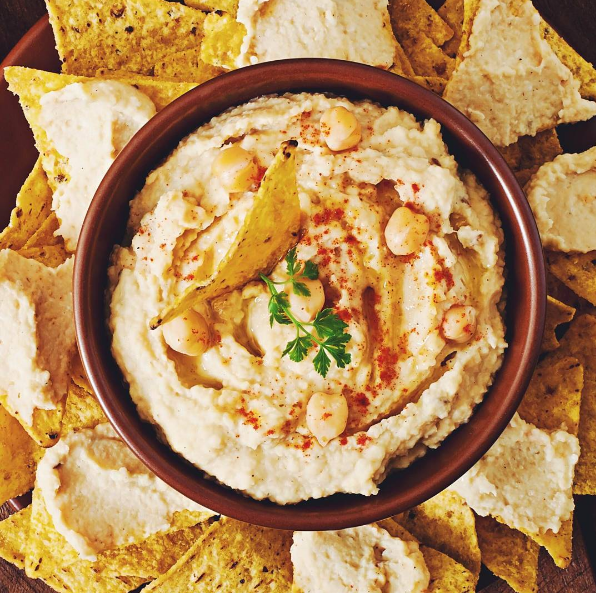 Delicious, quick and healthy. A traditional Mediterranean dish called Maftoul. 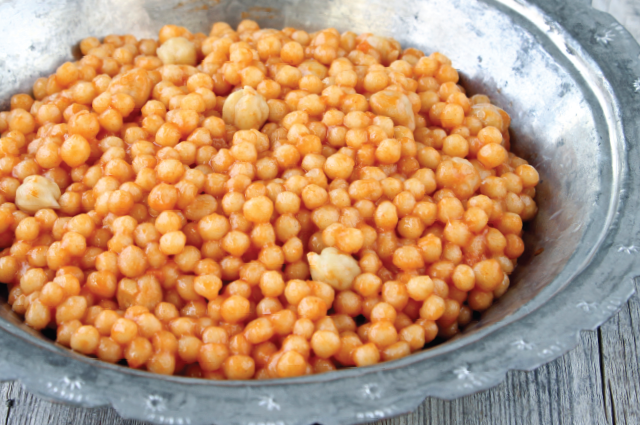 Made with pearled couscous and chickpeas in a zesty tomato sauce. Serve with meat or poultry. Our Rice and Lentils can be fully cooked in only 90 seconds. Simply heat and serve. Delicious, quick and healthy. A savory Mediterranean dish known as Mujadara. 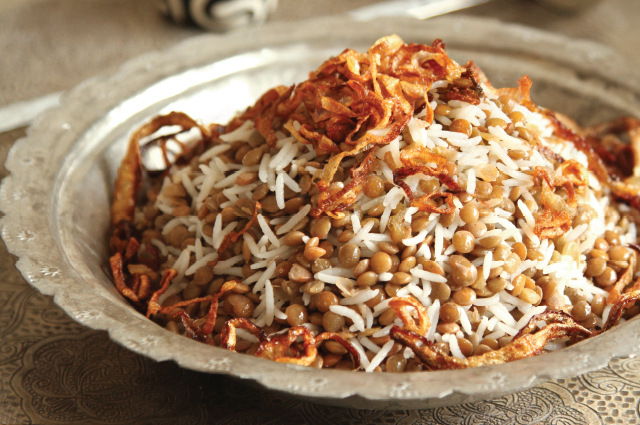 Made with Basmati rice, tender lentils, and caramelized onions. Serve with meat or poultry. 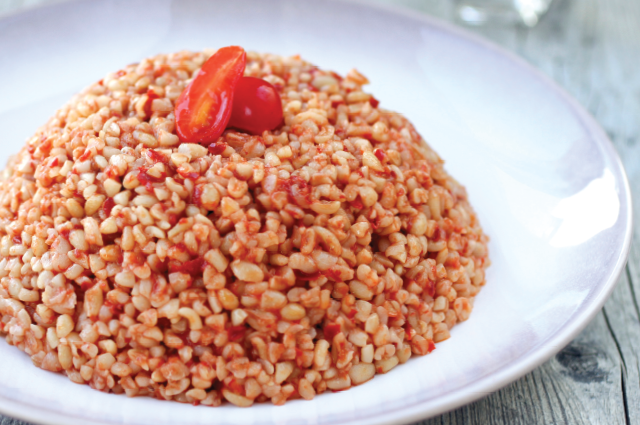 Our Bulgur can fully cook in the microwave in only 90 seconds. Simply heat and serve. Delicious, quick and healthy. Hearty Bulgur wheat cooked in tomato sauce and Mediterranean herbs. serve with meat or poultry. Wild Garden Hummus® is an all natural, delicious, and low calorie healthy snack that does not require any refrigeration. 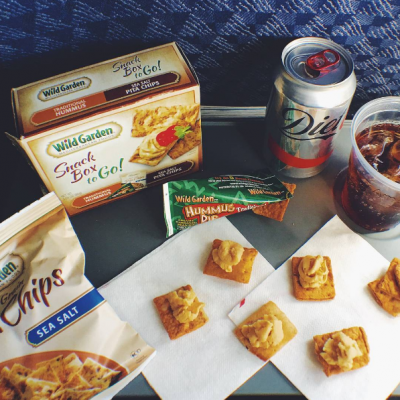 Enjoy it anytime, anywhere! 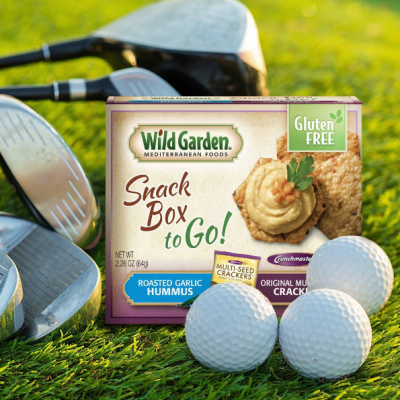 Wild Garden is committed to making a product that is easy to prepare, convenient to consume, nourishing to eat. 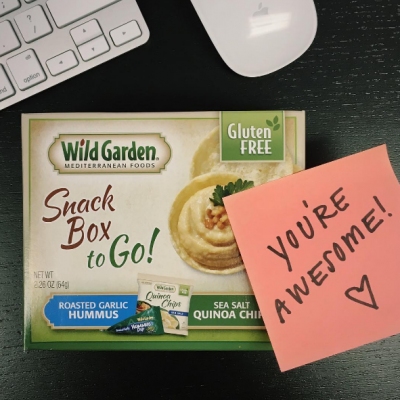 Keep your inbox fresh with Wild Garden! Sign up for our newsletter and stay in the know with delicious recipes, videos, special offers, and giveaways.